Reaching your half century is a mile stone in your life. Some mark it by going on an exotic holiday, others by throwing a big party – Liz Hinds wrote a book. Approaching my fiftieth birthday I decided it was time to write a novel. In the form of a diary This Time Next Year covers a year in the life of Alison, beginning on the eve of her fiftieth birthday. Here I want to stress that contrary to reader opinion she is not me; I am not her. Any similarities are purely coincidental. Really. I had previously ghost-written the autobiography of a New York cop. I’d read enough advice to know finding a publisher was likely to be difficult so after writing the first few chapters I bundled it up and sent it off to Hodder, a large Christian publisher. I posted it on a Thursday; on Friday afternoon as I was cooking chips for the children’s tea the phone rang. It was a lovely young man from Hodder saying they were interested in my book. I sat down abruptly in my chair lest I fell over. 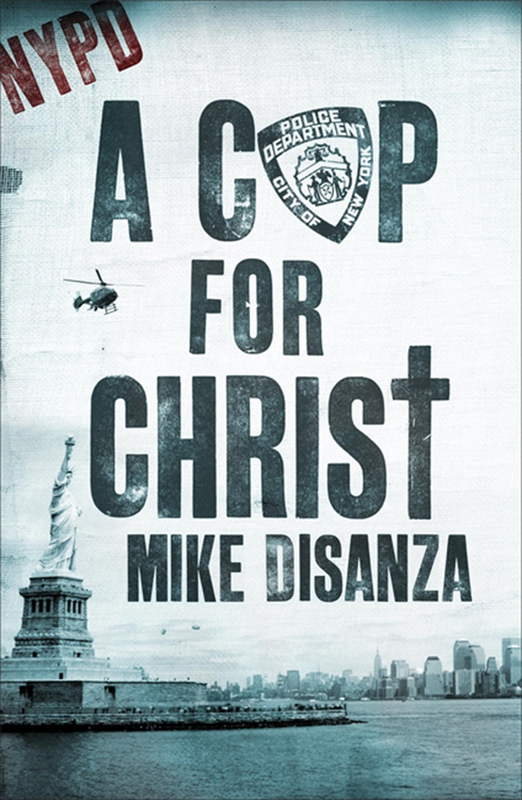 I don’t remember much more about the phone call but they published A Cop for Christ and many years later it’s still in print. Selling fiction is different: most publishers won’t accept a manuscript unless it comes via an agent. No problem, I thought, still high on the ease with which publication had happened first time. 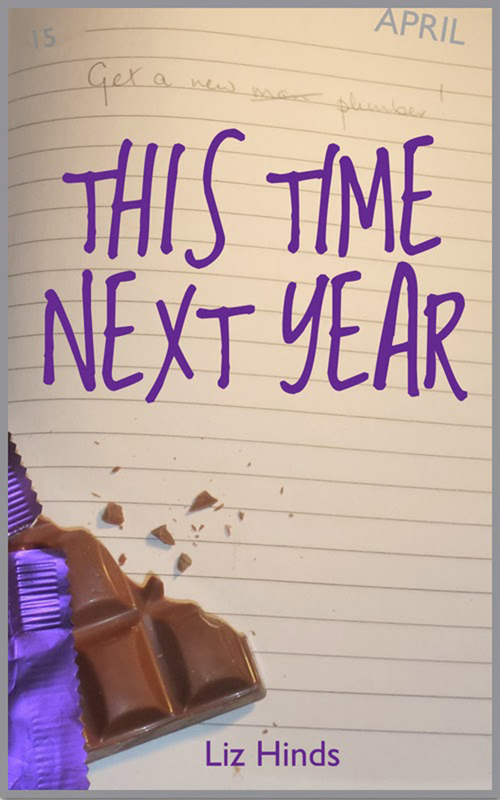 I chose a large reputable agency, sent off the manuscript, sat back, and waited for the phone call offering me a three-book deal and lots of money. In my head I cast the now sadly-deceased Alan Rickman for the hero; I was less sure whom I wanted to play me Alison. I waited. And waited. After twenty-six rejections I gave up. Yes, I know JK Rowling was rejected many times as were Agatha Christie, George Orwell and numerous other now famous names, but it hurts. Every time. It’s part of me and it’s personal, no matter what the editor says to the contrary. That was when Husband encouraged me to self-publish. After resisting for some time – I still held out hope for those agents that just hadn’t got round to replying yet – that’s what I did. It sold … some copies – my uncle bought twenty-five to give to the various women in his life – and the reviews were all great. It’s not the sort of book Sarla would recommend but it’s still available on Amazon if you’re interested! Since then I’ve written another three all very different novels. And I’ve done the submitting to agents bit. And I’ve been rejected. And it’s hurt. And now because, well, I’ve written these books so I might as well get them out there, I’ve decided on the self-publishing route again. So for the last month or so I’ve been working on the first of the three, a story of a mixed group of people who have one thing in common: they’re all dog-owners. And, yes, there’s a dog called George in it. So apart from shamelessly plugging my novels, what’s the point of this article? What’s the God-bit? I suppose it’s about not giving up. I’ve had a pretty cushy life, I haven’t had to struggle or persevere with much so having to sell my-self (in effect) and failing repeatedly has been hard. Not on the grand scale of life but on a personal emotional level. The inclination to give up is strong – Husband will tell you I’m not a perseverer by nature – but in this case belief in my writing has been stronger. The writer of the letter to the Hebrews encourages his readers to ‘run with perseverance the race marked out for us.’ He’s talking about living a Christian life and aiming for the prize, a place in heaven with Jesus, but I think it applies equally to any battle we have, big or small. When we struggle through we can know we’re being cheered on by the saints, by God himself, who wants the best for us. Who gives us gifts and wants us to use them. 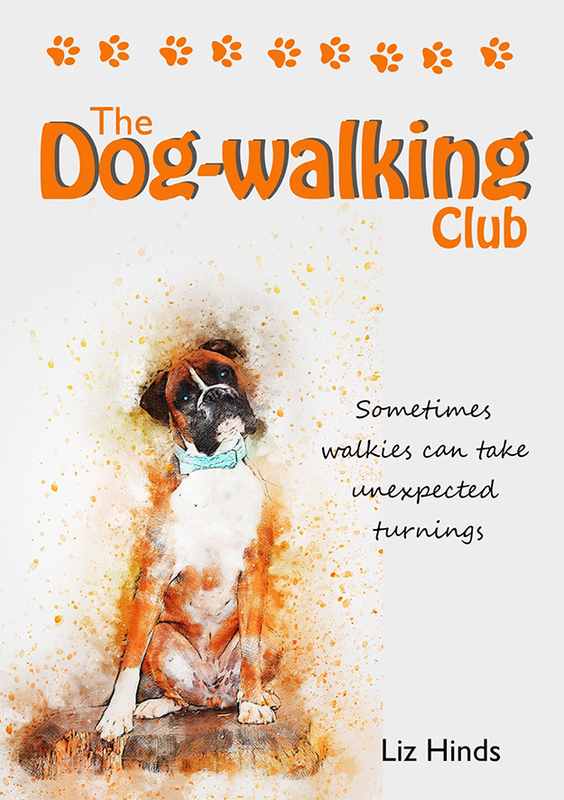 So even if the agents don’t like the drolly titled The Dog-walking Club I do and I’m not giving up.